FInd a plumber Superhero near you! Our plumbers provide a 24hr service, 365 days a year. We know that plumbing and heating emergencies can happen at any time so we will be here to help you within the hour. Emergency or scheduled work for your home and business – you can trust our superhero like plumbing and heating experts. 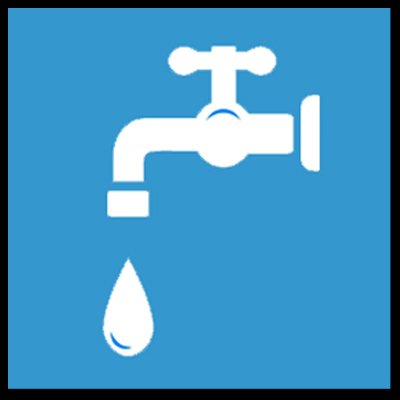 We have experienced all types of local plumbing in properties. Contact a plumber today to fix your plumbing, heating, gas or boiler problems to keep your home or business safe. We do all plumbing maintenance and installations. We have a plumber Superhero ready to work for you nearby that is fully qualified in plumbing, heating, gas and boilers. 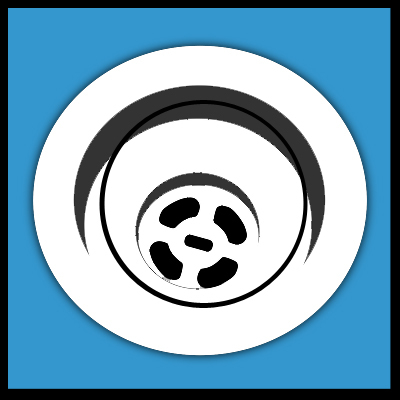 From water leaks, burst pipes, bathroom fittings to blocked toilets we have the expert plumbers to save you. Our heating engineers can fix and fit all heating systems. 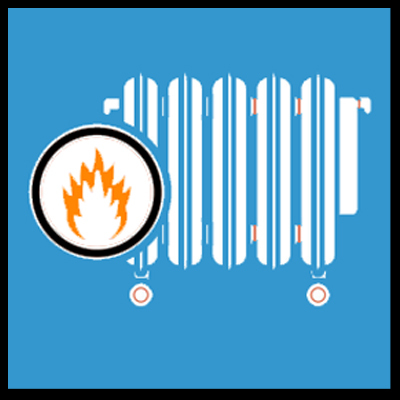 So whether its your gas fire or your radiator we can help you. All our plumbers are Gas Safe plumbers and heating engineers and are able to install and repair any type of boiler. 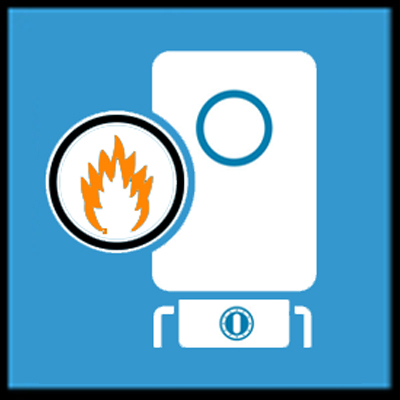 If you need your gas cooker, gas fire or your gas boiler servicing then our plumber can provide gas safety certificates.